We are happy to have you with us to share in our worship service on Sunday mornings at 10:30 a.m.
1. Take exit for NY 51 South for Ilion. 2. Go approximately one mile. 3. Turn right onto Second St.
4. Take 1st left onto Morgan St. 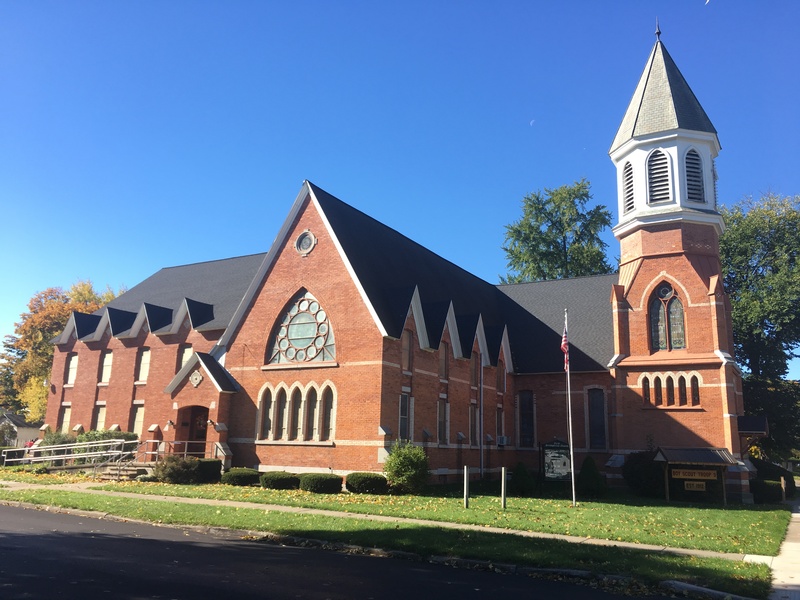 Copyright © 2019 Ilion First Presbyterian.